Boating enthusiasts from all around the world are flying in just in time for the world famous Fort Lauderdale International Boat Show this week November 3 thru November 7 to ooh and ahh over the luxury yachts that are like five star vacation homes on water. 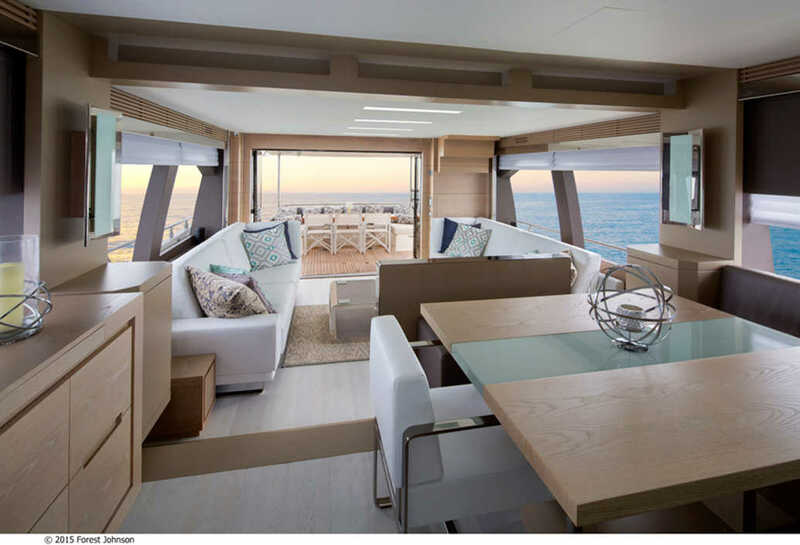 We wanted to share the story behind the design of one of these exclusive yachts that was inspired by a recent DKOR Interiors residential project, “Contemporary Waterfront Elegance”. 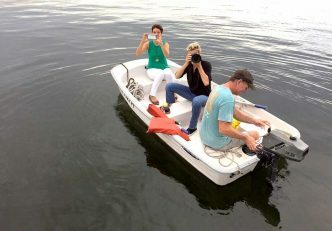 The Florida lifestyle is what attracts so many residents and yacht enthusiasts to our coastlines every year. 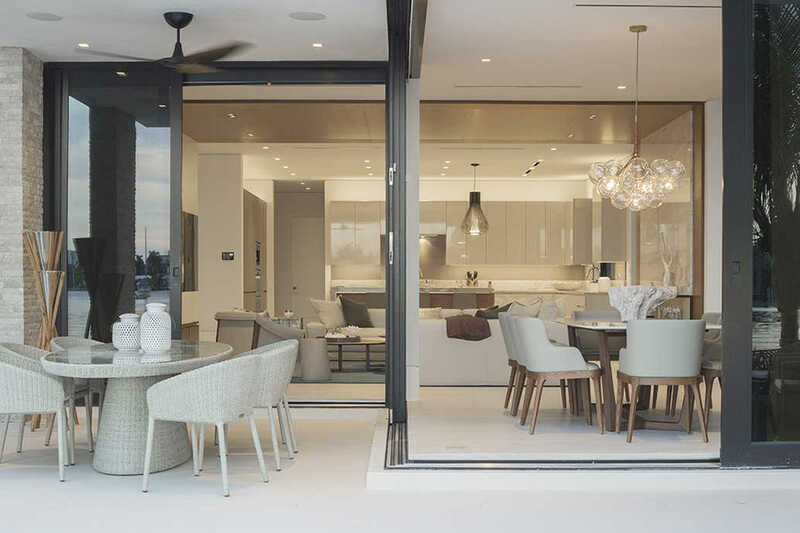 With a short coast through the waterways of Harbor Beach you could find gorgeous yacht vessels parked in front of luxury waterfront homes, such as the 8,500 square foot home recently completed by DKOR Interiors. 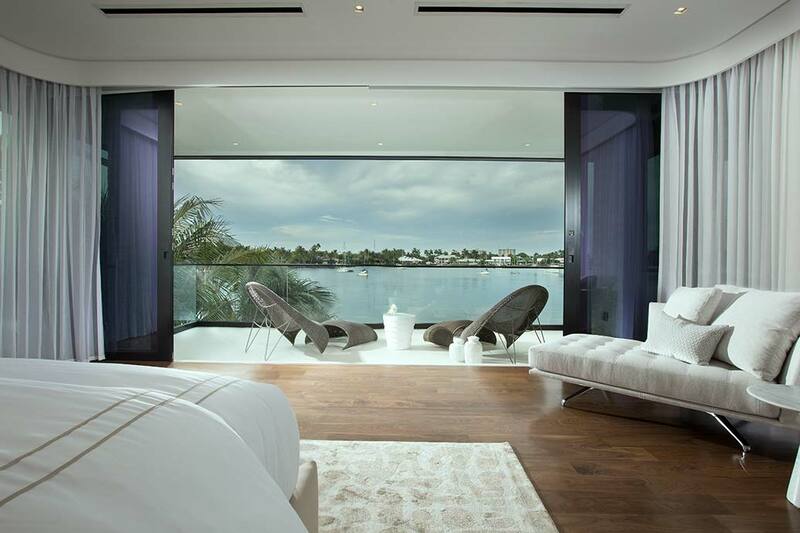 The Harbour Beach Home in Fort Lauderdale takes in some of the most spectacular views of the intracoastal. 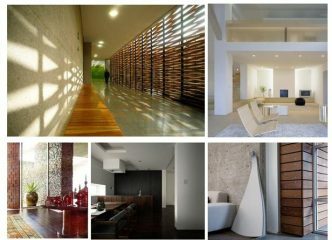 The beachy coastal lifestyle inspired our interior design teams design concept, waterfront elegance, which was explored in the DKOR LIVING previous blog feature. 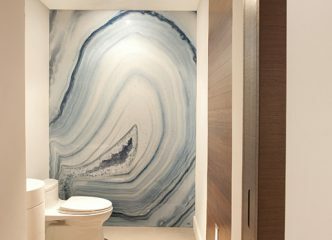 “Contemporary Waterfront Elegance” is one of our favorite luxury interior design projects because of the unique opportunity to work with our international clients and the bold architectural elements that came to life by the Bomar Builders team. 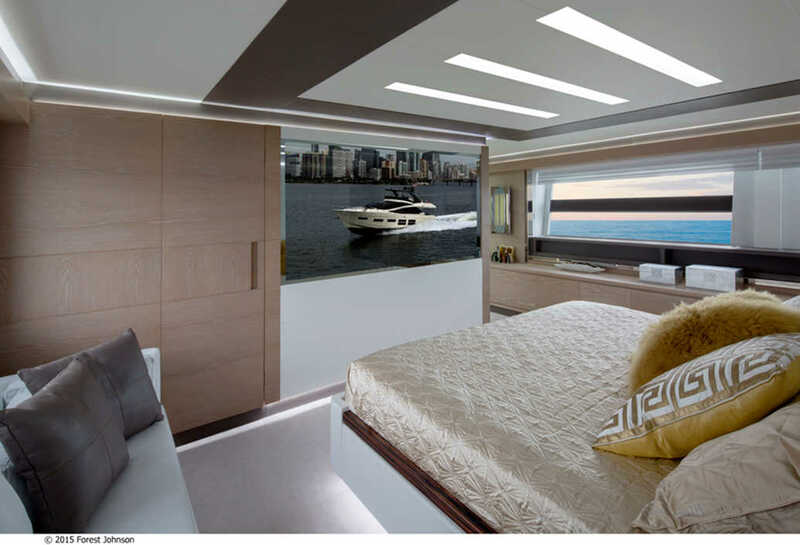 The bright natural waterfront light, beach inspired textiles, and modern elegant style achieved in the Ft. Lauderdale home was directly adapted to the client’s 80’ Astondoa GLX new luxury yacht. DKOR’s interior design team worked together with G Marine and Astondoa teams to apply cohesive materiality and luxury interior design style into the amazing yachts interiors. 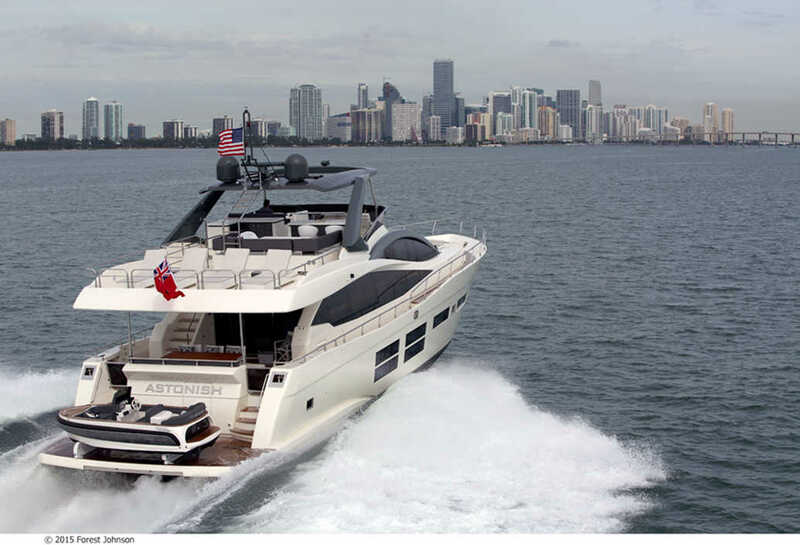 G Marine, as the exclusive dealers to the Americas for Spanish yard Astondoa will be showcasing in addition to the Astondoa 80 GLX, the new Astondoa 655 Coupe, Century 110 GLX superyacht and Astondoa 65 Top Deck at this year’s Fort Lauderdale boat show. 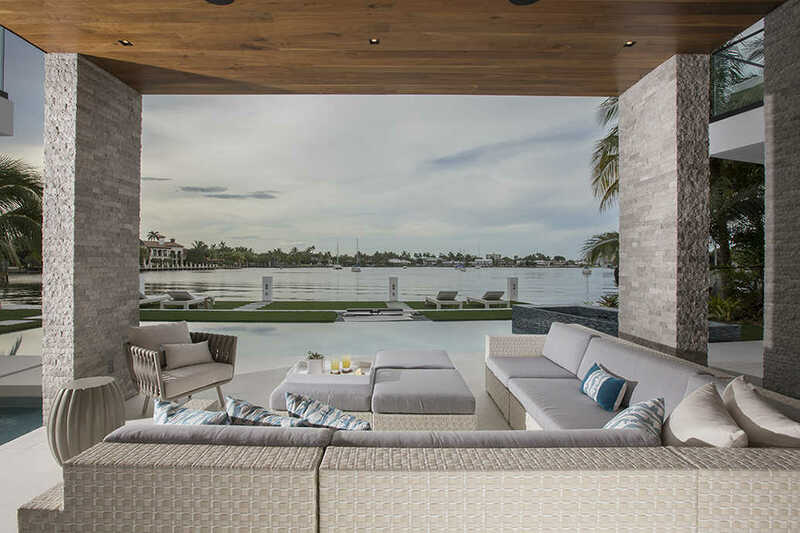 Take a look at the gorgeous interiors of the yacht and the elegant interiors of the Fort Lauderdale residence that inspired this contemporary waterfront design! 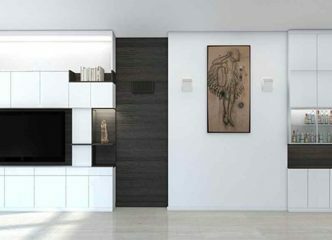 Modern sophisticated details embellish the open breakfast room in the Fort Lauderdale Home.